Enquiries for cakes and prices can be made via email or phone. If you have a design with you, and need to know the price, e-mail it to get the full details. Emails are usually answered within 12 hours. Please provide following details while making an enquiry. Design details, number of servings required, flavour of the cake and collection date. 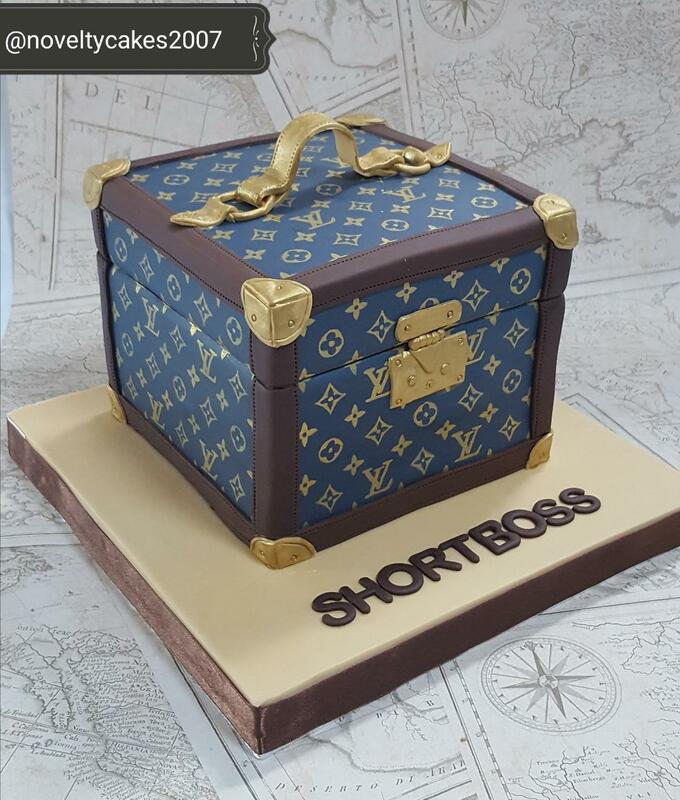 Only a limited number of orders are undertaken every week to give the fullest attention to the cakes decorated. The notice period stated above are ideally what is preferred so that there is enough time to develop the design. If you have less time, please get in touch with your exact requirement and we will try to accomodate. Prices are based on the size, flavour and amount of work required. Please contact us for an exact quote with your requirements. Prices start from £ 45.00. All our vanilla sponge cakes comes with strawberry jam filling as standard. Should you wish to have different filling please mention this at the time of booking. Late orders can be undertaken provided we are not fully booked for the week and provided we have enough supplies. In such cases we would like to request to keep the designs not very complicated. Once the design is finalised, 50% non-refundable deposit is payable to secure the date and the balance is due on collection. You can find our full Terms and Conditions by clicking here. Payments can be made by cash, cheque, bank transfer or Paypal. Cheques can be made payable to 'Novelty Cakes'. Please note that PayPal payments incurr 4% transaction fee and will be invoiced via PayPal. Currently we do not have delivery service until further notice. If you prefer, you can get your cakes collected straight from us. Because we are a home-based business, collection times can be arranged to suit your convenience. Please let us know the date and time earlier, so that we will make sure the cake is ready for collection.